Hi Mr Stevens and firstly I'm sorry for the experience you've had. Recently we have encountered personnel issues that despite our efforts have impacted the level of service we pride ourselves on. It would be inappropriate for me to publicly discuss your case but I can see today that our Operations Manager has this morning directed your new solicitor to make contact. I have sent them a personal message too although due to the snow today they aren't able to get into the office. You can expect to hear from them tomorrow. 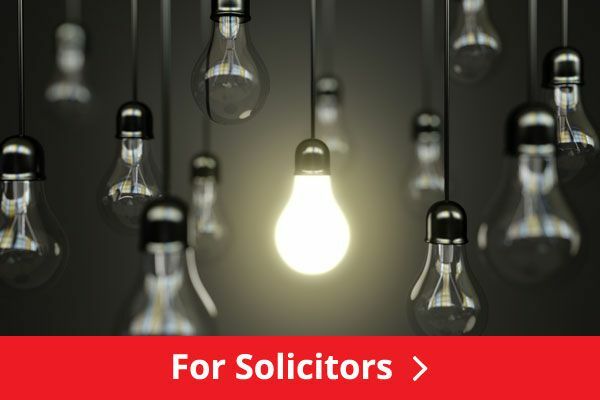 Again I apologise for what must be a very frustrating period but rest assured that we are highly experienced at complex claims and we will do our very best for you to achieve the best outcome possible. Eequitas Legal provided a first class professional service, was a bit slow at first till Jenny Campbell took over my case, she brought my claim to a swift conclusion obtaining a payout far more than I had expected so a very satisfactory conclusion, the fees i thought to be very fair. Nick Harrison represented my son Andrew Wallbank who was injured in a road traffic accident. Andrew has learning disabilities and Aspergus syndrome therefore his case needed that extra attention given his status as a protected party. Nick was fantastic and supported both Andrew as a claimant and me as his carer throughout. He always acted in Andrew' best interest and our experience from start to finish was very positive. I would certainly have no hesitation in recommending Nick Harrison to others. Treating each of our clients the way they want to be treated is very important to us. 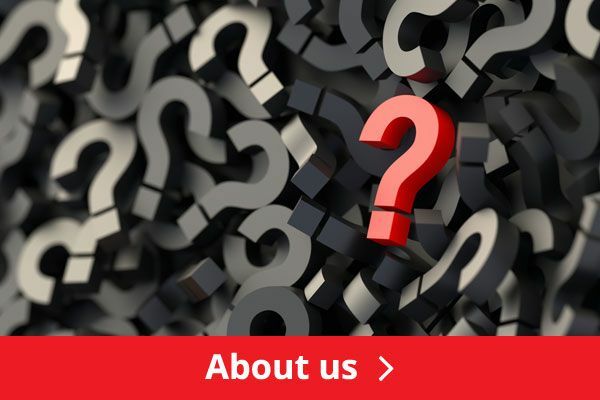 All of our clients have different needs and expectations and we always look to match our solicitors with our clients to deliver the best experience and service at a very difficult and confusing time. I'm very pleased Nick made both you and Andrew comfortable and secured the compensation that was deserved. Excellent, professional service. Kept fully up to date at all times, the team were more than happy to help with any concerns or queries I had. Would not hesitate to recommend. I am happy that the service you had was from the "team" as a whole - we are always pressing to do better, even though we already have a 94% satisfaction rate. From the begining of my claim to the very end I was treated with resepect and was informed of every new development in my case as it happened. All of the staff involved were very helpful and supportive and processed my case very efficiently and quickly. I would highly recommend this company. Thank you very much for your review Mr Best. 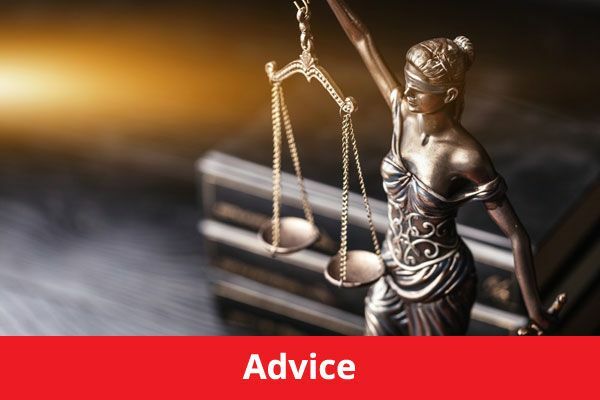 Every member of the Aequitas Legal team know how important it is to clients just like you to keep you informed, updated and involved every step of the way. It goes without saying that all clients should be treated with respect but we take special care to make sure that this really comes across. The focus on serving our clients has led to a recent shortlist for the Excellence Award at the Salford Business Awards 2013 and I am proud that we have been recognised for our frontline customer service. From start to finish the level of service was excellent. I felt that my case was handled compassionately and the service received from Heather Bailey was very personal. Full explanations were provided along the route to help make things easier for me to understand. I would definitely use them again and thoroughly recommend their services. Thanks for your rating Mr Green. Compassion is a very important quality. It is our duty to understand what you are going through, support you every step of the way and find the right solution for you. I am delighted that you found the service from Heather to such a high standard. I would highly recommend that anyone going through the same situation as myself (Road Traffic Accident) to contact Matthew at Aequitas Legal. Matthew is extremely competent and professional as he deals with all enquiries with promptness, politeness and efficiency. Matthew's attention to detail, has allowed me to make the correct decisions at all times and has allowed the case to be be steered in the right direction. I am indeed very grateful to Matthew and his colleagues who have been involved with my case and would certainly recommend Aequitas Legal to everyone. Thank you for your feedback Mr Zaeem. One of our many goals is to provide the best service to our clients. It is so important that you are put at the centre of everything we do and I am really pleased to hear that we have achieved that goal with you. Both Matt and I wish you all the very best for the future. Hello, my name is Peter D Carter and in August of this year I suffered a severe Whiplash and Back injury from a rear end impact whilst stationary at a round-about in my home city of Oxford. I was hospitalised for a day and underwent a CT scan and was confines to neck support for eleven hours while the extent of my injury was assessed. I considered making a claim against the other driver but was unsure and a little daunted on how to go about it. I rang one of the many injury clain companies who forwarded my details to Aequitas Legal who made contact me within twelve hours by an on duty rep it being over the weekend. On the Monday Mr Trusch, who was to become my appointed solicitor, contacted me, formally offering his companies services and upon agreement arranged for a rep to visit my home to explain the claims proceedure, to arrange for physio theropy and to complete the required forms to continue. I was amazed at the speed in arranging through a Medical Agency, a course of Physio that benefited me greatly. I am pleased to say that the claim was settled and I received payment in time for Christmas. I would like it to be known that the whole experience was eased greatly by the professional approach of the Aequitas Team and I would not hesitate in recommending their services to anybody faced with the daunting experience of making a compensation claim. I am delighted that you found the experience with us and in particular Matt Trusch to such a high standard. Speed is important but of course, this must be balanced with doing a good job, which by the look of your comments, Matt did. On Matt's behalf and mine, thank you. Nick was very professional and really helpful throughout the process. We were able to exchanges ideas and Nick made it clear to me the best option for me and why. Nick had a really good grasp of my case throughout and he made it as easy for me as possible. It is always important that we work with our clients to achieve the best possible outcome. That means talking through all the options and making sure that we all know what is happening to move the case forward. On behalf of Nick and myself, many thanks. The service received from Matthew and the rest of the team regarding my claim has simply been first rate. Good customer service today unfortunately is rare however you've exceeded expectations. Please pass my thanks onto Matthew. The app is easy to use and straight forward to understand. However I found Matthew provided information that was more up to date. Hi Paul and thanks for your feedback. Our standards are very high and I am glad that you have experienced an excellent level of customer service. I was extremely impressed right from the initial call and being kept informed and not having chase you at all. Everything was explained to me in simple English and was really easy to understand. I was always able to call you on the direct dial and you always made time to speak to me. Thank you for your comments and a five star rating. We take our customer service and reputation very seriously and are proud to have served you. Please do not hesitate to contact us if we can be of service to you, your family or friends in the future. A very professional and highly recommended company. 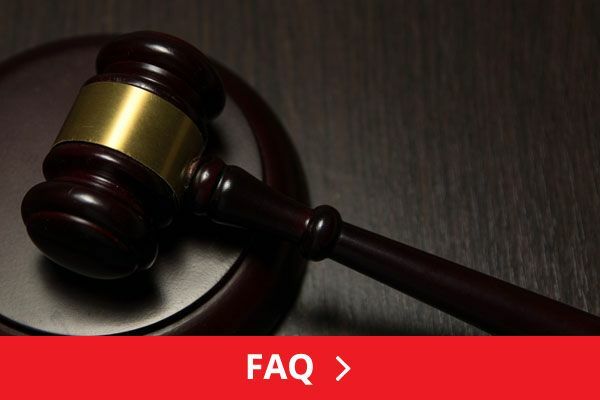 I was kept well informed about the status of my claim at all times and any queries I had were dealt with promptly and with a good level of customer service. When I was unsure about any of the information I had been sent, I felt comfortable telephoning or emailing for further clairifcation and always received a timely and helpful response. Would highly recomment Aequitas Legal. I was involved in two road traffic accidents in October 2010 and suffered some serious neck and back problems as a result. Not only was I in pain but it got in the way of my passion for golf. I contact Aequitas Legal who I had been told where the best Personal Injury Solicitors in Manchester and I can say that their reputation is true and fair. From start to finish their service and personal account management of my two cases was superb. The whole process was easy and I didn't have to worry about a thing. As a result of their help I received a series of treatments to help me recover from the accidents and also received financial recompense. I'm pleased to say that my neck and back are no longer causing me problems (as long as I keep exercising them correctly) and I'm back playing golf! Thank you Aequitas Legal.